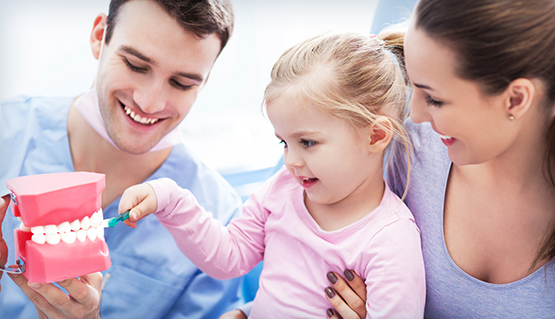 We specialize in dentistry for infants, children, adolescents and those with special health care needs. We deliver our care in an environment created out of our love for children. Our office, from its open-concept design to state-of-the-art equipment, has been created with your child’s experience in mind. Our goal is for every patient to have a fun, educational and positive dental visit. We strive to foster a trusting relationship with parents and children in a compassionate and safe environment, and we hope to build long-term relationships with our patients and their families. Pediatric dentist proudly serving Rego Park, Forest Hills, Corona, Elmhurst, Middle Village, Queens, NY and surrounding areas.